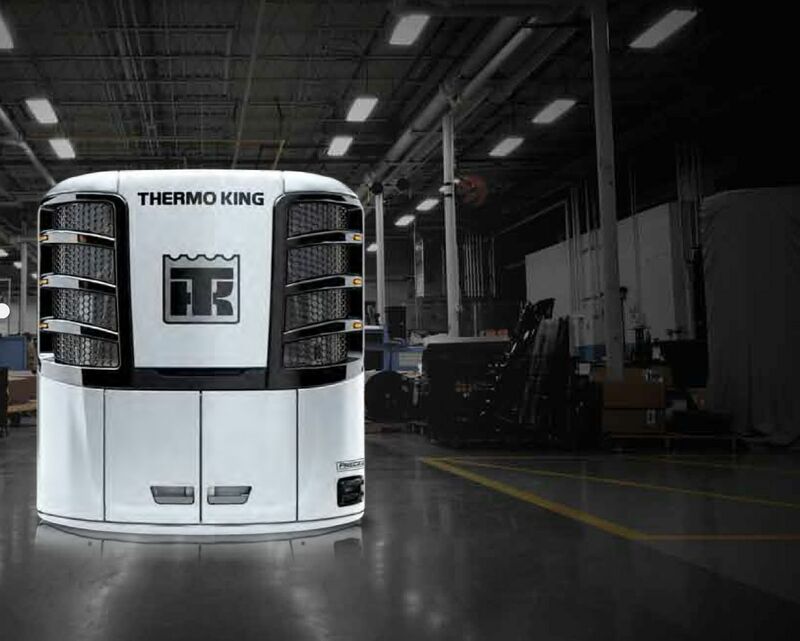 Thermo King of the Southeast is a team of dedicated professionals committed to providing the finest in transport refrigeration parts, sales, and service. 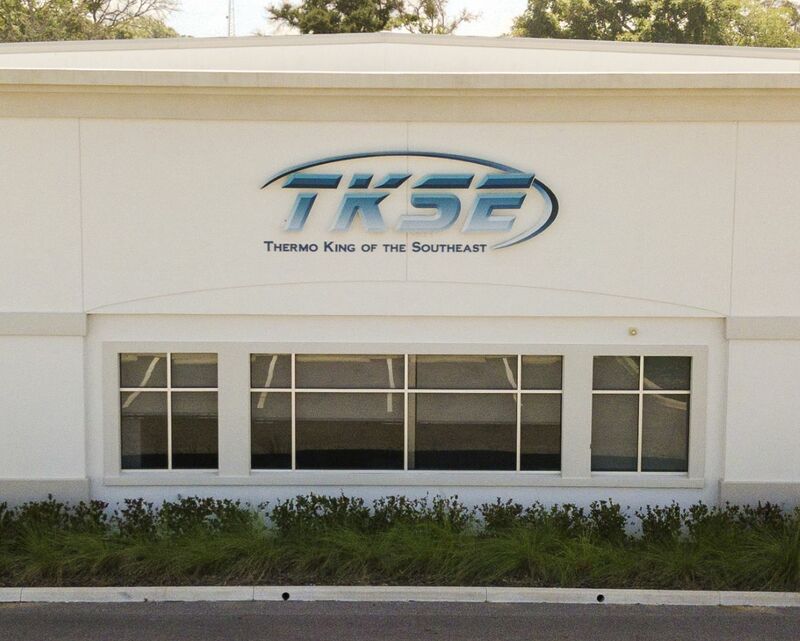 Established in 2006, TKSE has been providing reefer trucks and trailers at our seven locations in Florida and Georgia, which are situated along major interstates to provide convenient service 24-hours a day, 7 days per week. 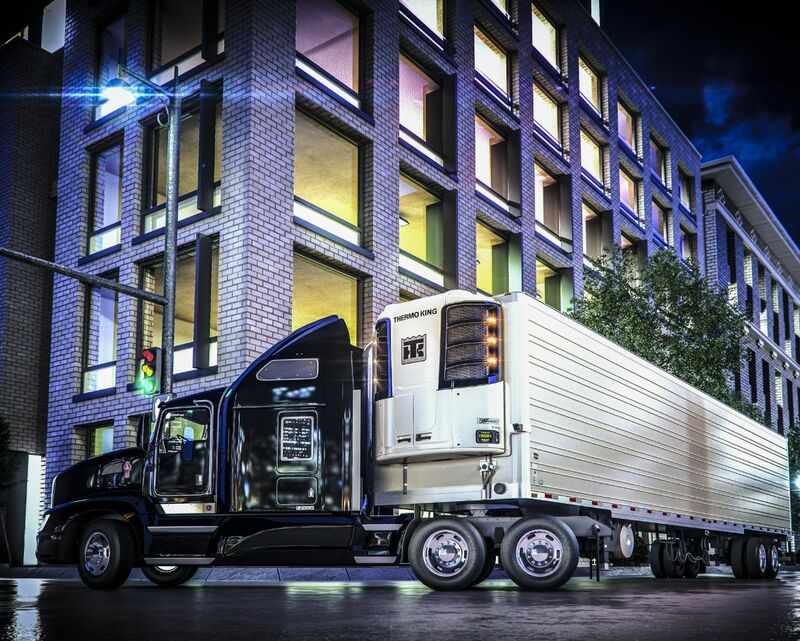 We have extensive experience in all facets of transport refrigeration and offer sales expertise to help you design a refrigeration system to ensure that your product reaches your customer in pristine condition. 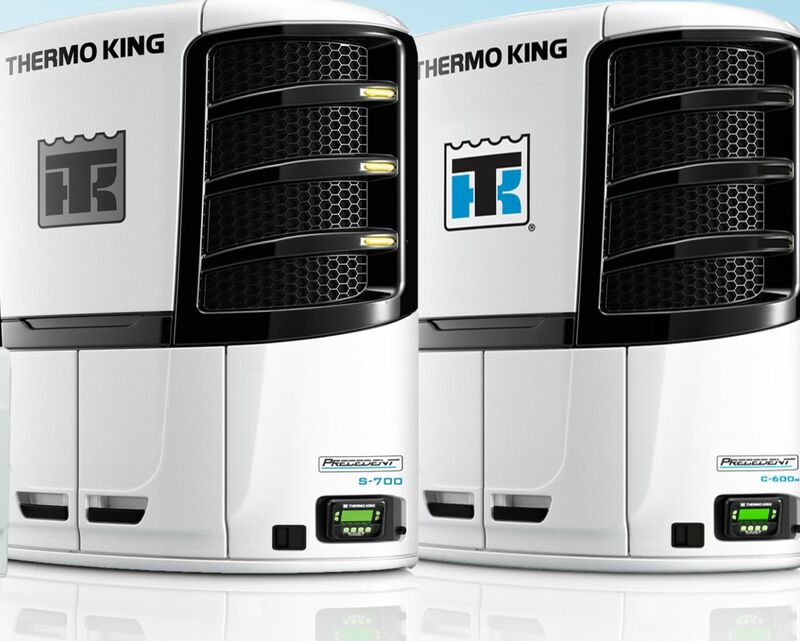 We are a factory authorized parts, sales & service dealer for Thermo King Corporation. 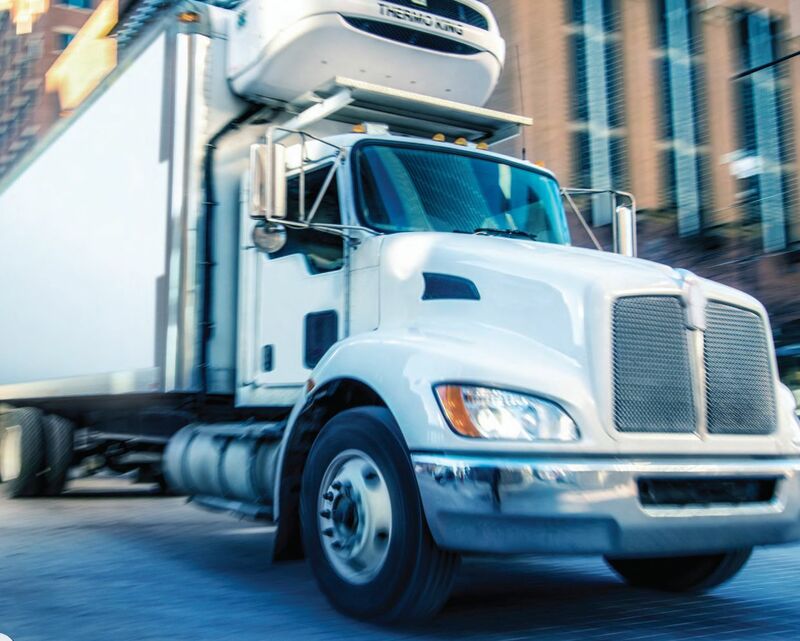 Additionally, we can handle your aftermarket air conditioning needs, including off-road, as a factory authorized dealer for Red Dot and MEI systems.